Survey data are often self-reported, suffer from a poor response rate, and are very limited in terms of objectivity. Ok, ok...now that we've covered that, let's talk about a recent study that surveyed internal medicine interns. Its findings? 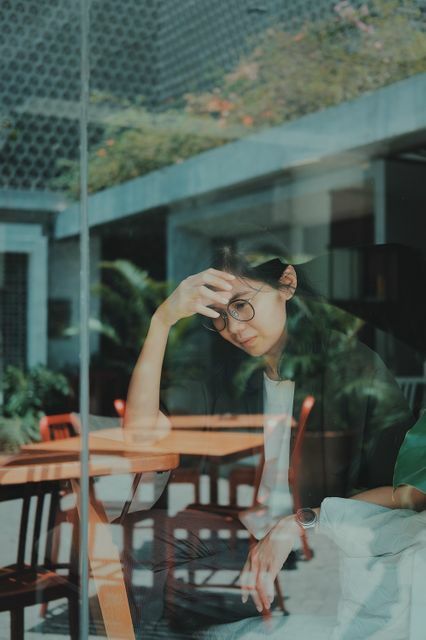 Poor faculty feedback, long work hours, and high institutional research rankings were associated with increased depressive symptoms among interns. Sure, some of that is very believable...after all, lack of sleep, a lousy learning environment...it sort of makes sense that there'd be an increased risk of depression. But let's get back to this study. For example, should we take from it that institutions that are ranked highly in research shouldn't teach interns? Or that those institutions should do less research? confusing association of intern's self-reported depressive symptoms with an idea that somehow institutional research rank CAUSES an intern's self-reported depressive symptoms. believing that survey data of self-reported endpoints accurately represents all interns as a sample. After all, survey data is notorious for a poor response rate. Which means that the people who answer the survey don't often represent allll of the people you're trying to look at. In fact, it's possible that interns at centers with a higher institutional research rank had time to answer the survey (and cared about it for research purposes) more than interns at lower-ranked centers. If this happened, then the relatively few people who bothered to answer the survey at all may have been disproportionately from higher-ranked academic centers and then went on to report more depressive symptoms. Bottom line: survey data are often weak and don't represent the population you're trying to examine. Although this study has attractive conclusions that seem to fit with SOME modern thoughts on depression, using this study to decide where to train, to do less research, or to target an intervention to decrease risk of depression may be a big mistake! ...by the way: don't get me wrong. Burnout and mental health among providers is a key issue. Poor sleep quality, lack of sleep, and many other physiologic factors have been routinely demonstrated to impact risk for depression and other mental health issues. Let's focus on specific, high-quality interventions to help healthcare providers. Just because this particular study may not rise to the level where we want to make changes to our training system doesn't mean the hunt for opportunities to help providers is somehow less worthwhile. Conclusions: Poor faculty feedback and inpatient learning experience, long work hours, and high institutional research rankings were associated with increased depressive symptoms among internal medicine interns. These factors may be potential targets for interventions to improve wellness and mental health among these professionals.